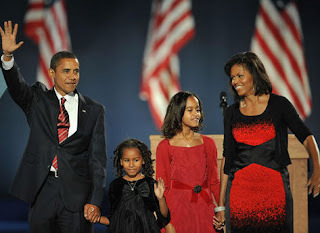 We salute you, President Obama and your beautiful family. We will be praying for you. Keep on doing you!